Deep, Deep Ruts — Ginger writes. Provided your rut is leading you where you want to go, there is certainly nothing wrong with doing what you’ve always done. I’ll use the same toothpaste forever, and the same purse. Methodical “Play Nice” will be the coffee of my choice until they stop making it. You already know me and Tandem, and me and GB&D. I’ll walk the same route in my neighborhood and listen to the same playlist while I lift weights once a week. I’ll buy Bic Mark-it pens by the box and make lists every day of my life. And I’ll always floss before brushing at night, even though TJ does the opposite. I want our chickens in the rut of laying eggs, and us to continue as the collectors, counters, and consumers. I am trying to add an egg to my morning meal, even though I have been in the deep, deep rut of sweets for breakfast for the past few years. I’m thinking I can eat a couple less of the no-bake bars in favor of adding one pretty little egg, over-medium. How this revision of the rut affects health and happiness is to be determined. After having my upper left wisdom tooth pulled this morning, I’m thinking of that deep, deep rut in the back of my mouth as well. I was having pain in that area for a few days, and the dentist discovered a cavity that he called “practically unavoidable.” After three rounds of numbing shots, I’m now one tooth down with a face that’s still half numb and with a crooked smile. Why the wisdom nomenclature? I wonder. To know thyself is the beginning of wisdom, said Socrates. To know which ruts are the good ones is one way of knowing thyself, said Ginger. After embracing the good ruts, work on identifying and changing the ruts you don’t like. 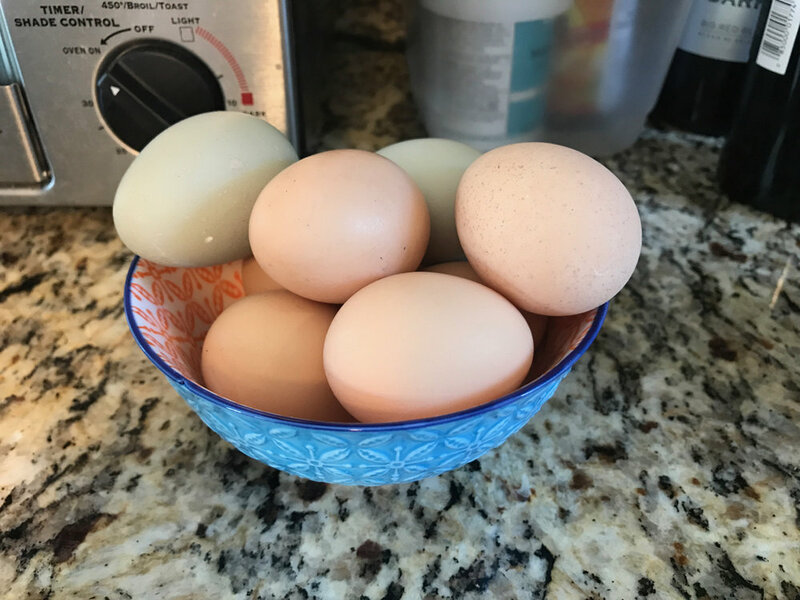 It can be as simple as just a few bites of egg each morning to rechannel the rut and find the wisdom in a new way.